As part of our sense of responsibility, we do not recommend renting to those who have no driving experience, despite being in possession of the requirements required by international law (driving license A or B). 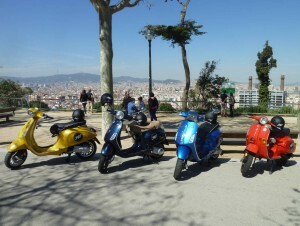 Remember: To Rent a Scooter you must be in possession of a valid driving license and valid under the laws of Spain. For example, US or Canadian driver licenses should only be translated by an official translator (in Barcelona: We can do it for you. need 24 hours. Please contact us) or make a Internacional Driving Permit’s (IDP’s) in your country. Select the hour you want to pick-up the bike. 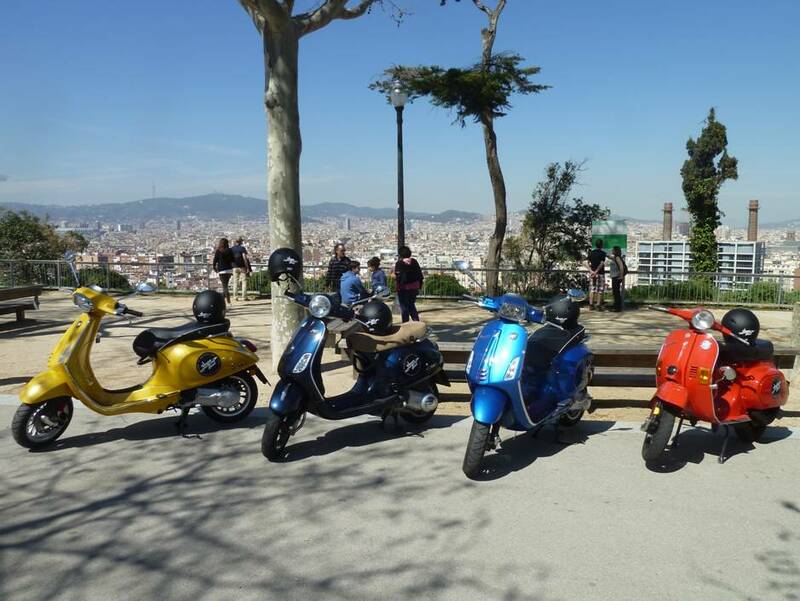 Yes, when you arrive at Vespa Soul, you will be asked to leave a security deposit (300€). The same is payable by credit card, debit card or cash. The full amount of this deposit will be refunded if you return the scooter and the accessories in the same original conditions. Yes, cancellations are possible and free of charge up to 48 hours prior to the agreed date. For any cancellation made in the 48 hours before the agreed date you will be refunded the amount of the booking less 30%. In case of exceptional bad weather, will be totally refunded!